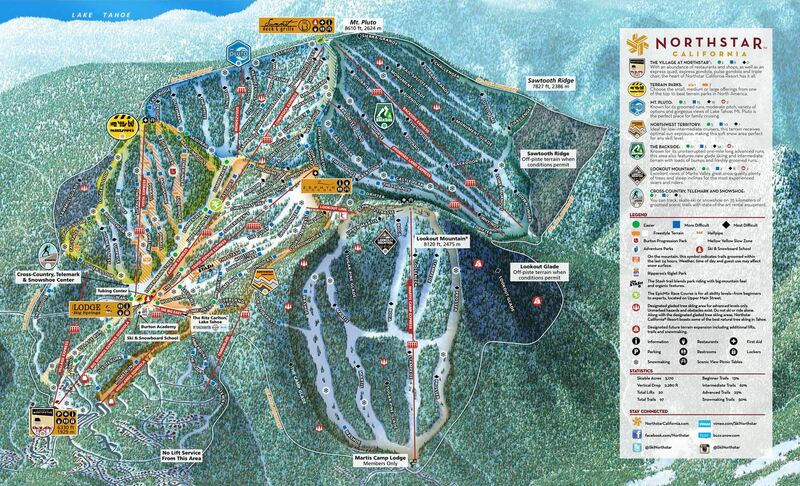 Your destination for ski packages and lodging deals for the Northstar ski area. Northstar resort itself has a fairly thin selection of bars and restaurants as most people travel to nearby Truckee, Tahoe Vista or Kings Beach on the North shore of Lake Tahoe. Still, the choices are great ones that deliver a memorable experience. Here are 5 of our favorite spots in the area. Overlook Bar - a great place to relax near the base of the mountain and enjoy some hot cocoa...or several beers. Petra - another prime slopeside location with an amazing selection of wines and delicious tapas. Chocolate Bar - this bar and restaurant has a clever name, convenient location and serves just about everything chocolate. Mellow Fellow - located in nearby Truckee, this pub delivers an excellent selection of beers and games. Pastime Club - a fun dive-bar in Truckee hosting all the necessities of a great night out with live music, games and beer. 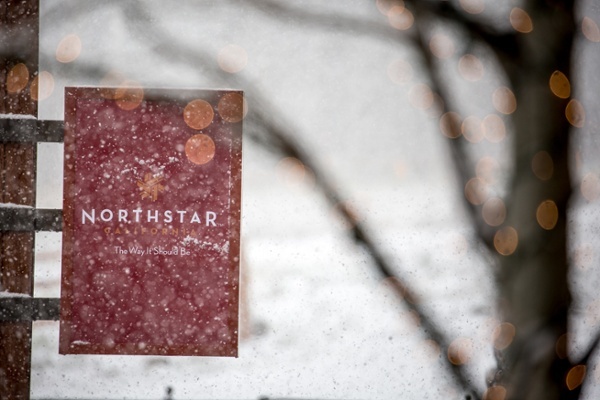 The Northstar ski resort offers skiers the saught-after combination of sophisticated luxury with a laid back, family-friendly vibe. With almost one billion dollars funneled into development, it's easy to see why thousands of skiers and snowboarders flock to Northstar year-in and year-out. Taking this into consideration, it's no surprise that Northstar is home to the only slopeside, five-star lodging properties. 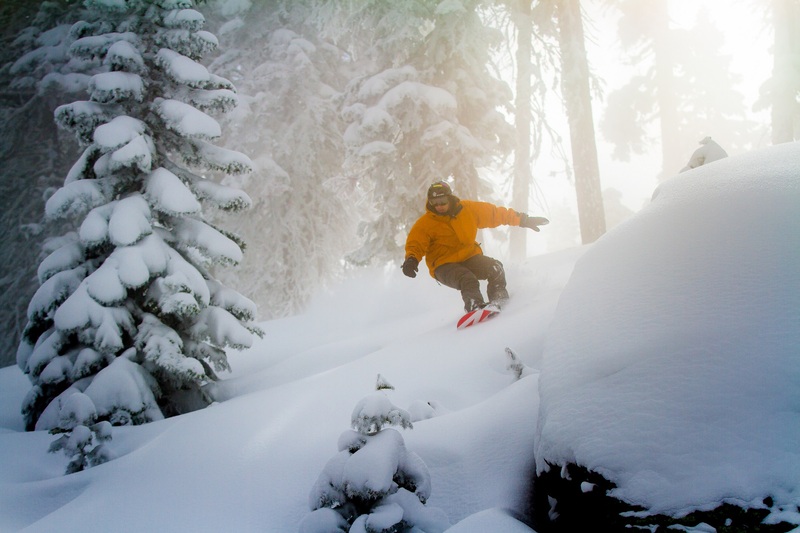 Northstar is home to fantastic tree skiing, tons of intermediate level runs and world class terrain parks for skiers of all levels. With 97 trails covering a whopping 3,170 acres of skiable terrain, winter travelers will find plenty of exploring to do. 2,280 feet of vertical drop also ensure enough speed to engage the most seasoned of skiers. Numerous off-mountain activities, upscale shopping and plenty of fine dining guarantee that time dedicated off the slopes is well spent. 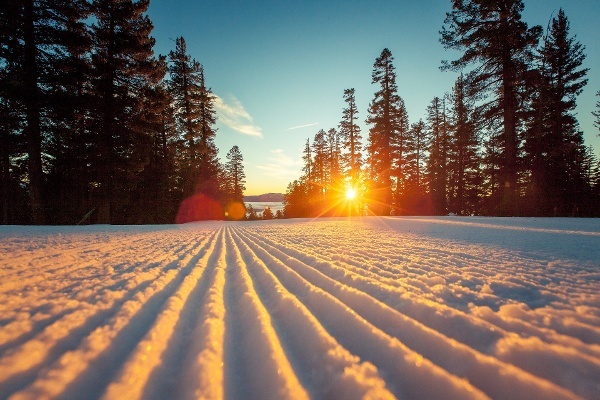 Plan your next ski vacation at Northstar Ski Resort and discover one of the finest ski areas California has to offer. 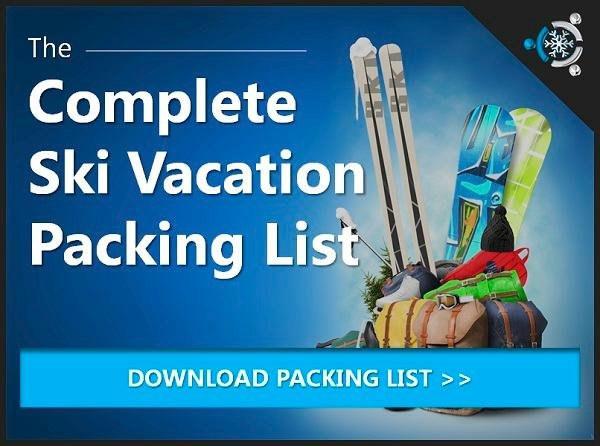 Build Custom Northstar Ski Packages Here!